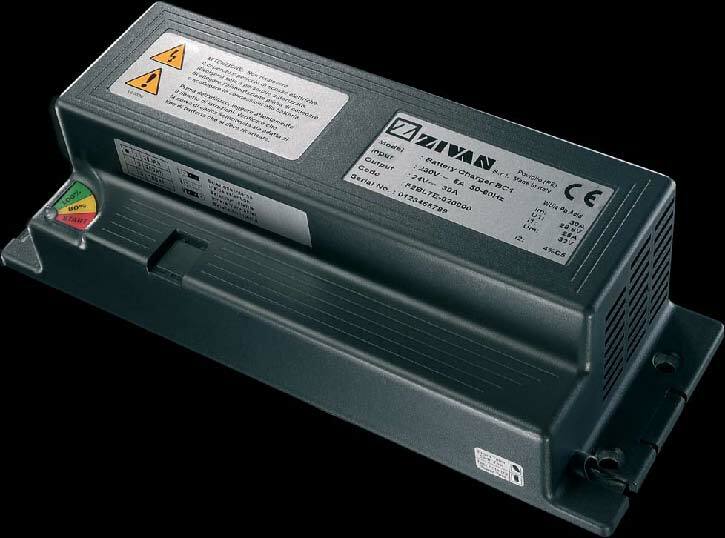 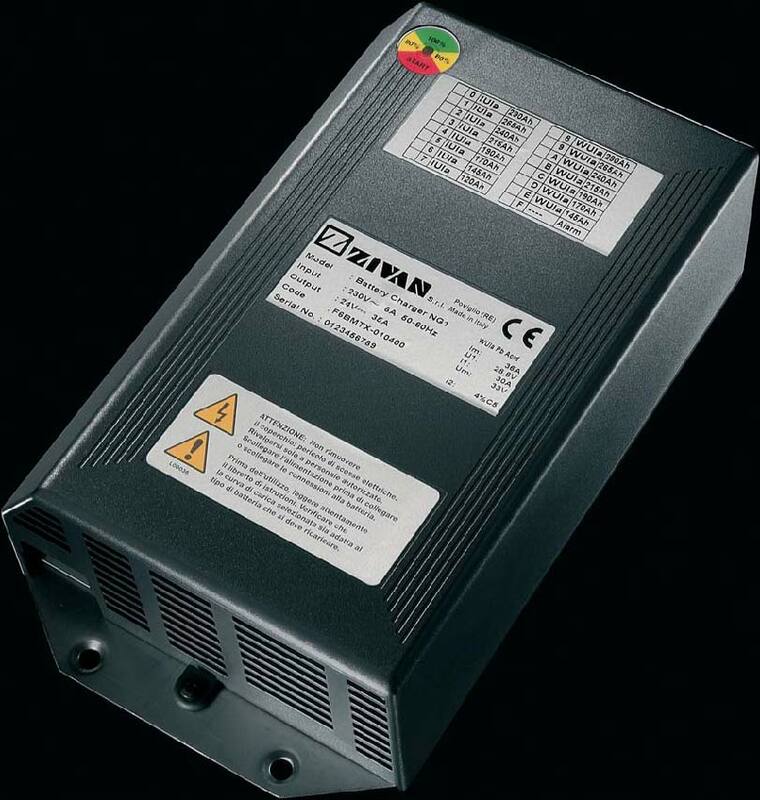 ZIVAN opened in 1985 as a branch of the Zapi group, a European leader in high frequency motor controllers for battery powered machines. 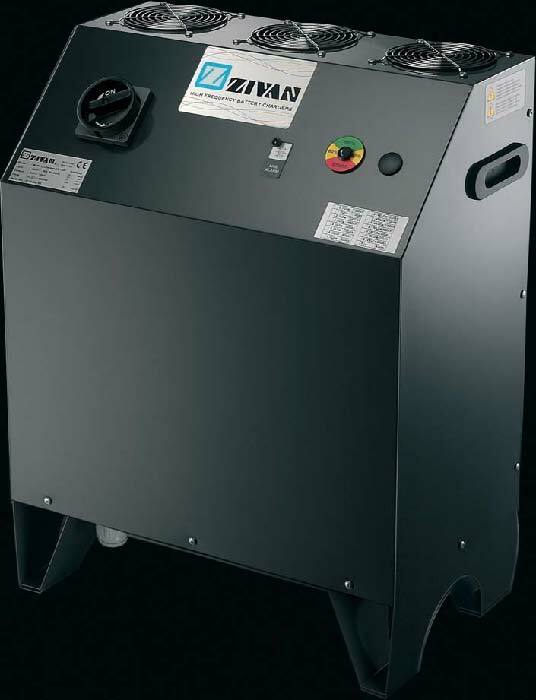 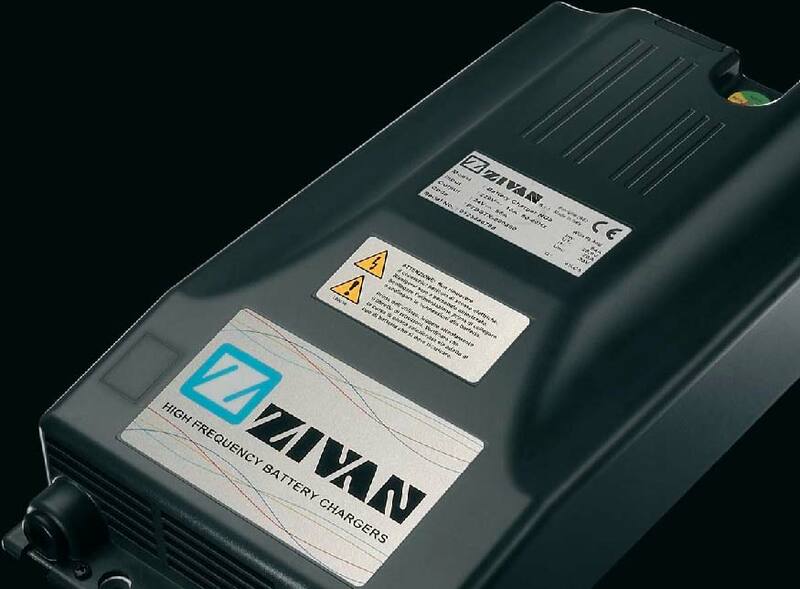 Thanks to constant diligence, and devoted research into the planning and the innovation of high technology devices, the company has become a leader in the field, with a range of “switching” battery chargers that is the most complete and flexible on the market.Since 1983, when the patent of the first high frequency controlled battery charger was registered, ZIVAN has reached high levels of quality and reliability recognized and rewarded with a worldwide success which is constantly rising.Every ZIVAN product is planned inside the company, guaranteeing efficiency, safety, flexibility, in other words a high technological product with exceptional quality (UNI EN ISO 9001:2000). 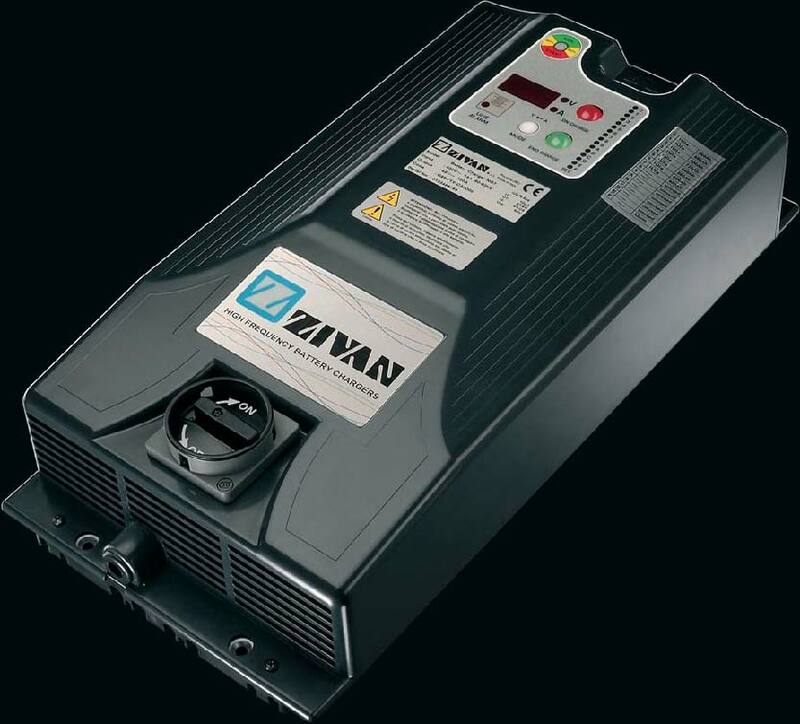 The company’s customer list contains many of the world’s major manufacturers of electric vehicles, for which they provide a service of planning and advice to satisfy every requirement. 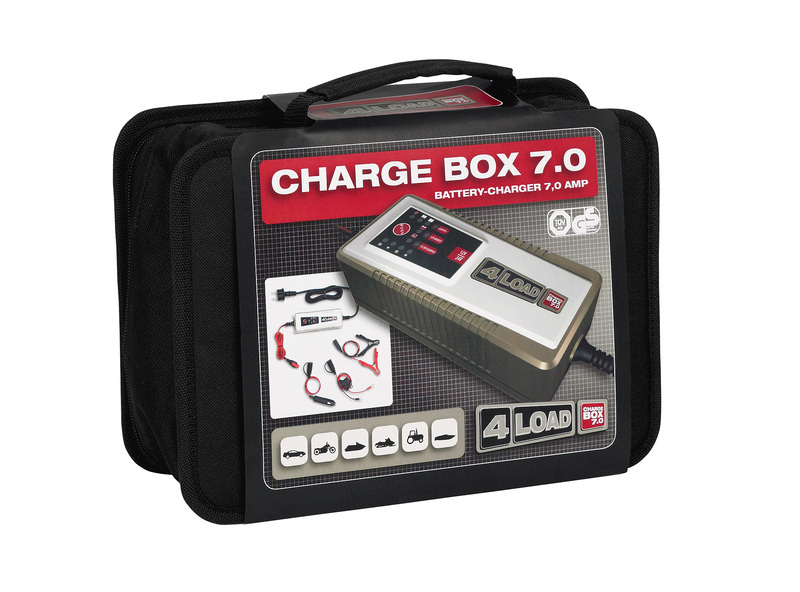 4LOAD represents the new charger generation. 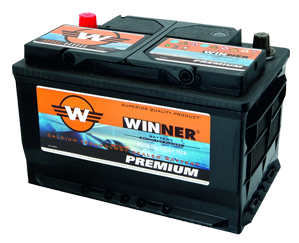 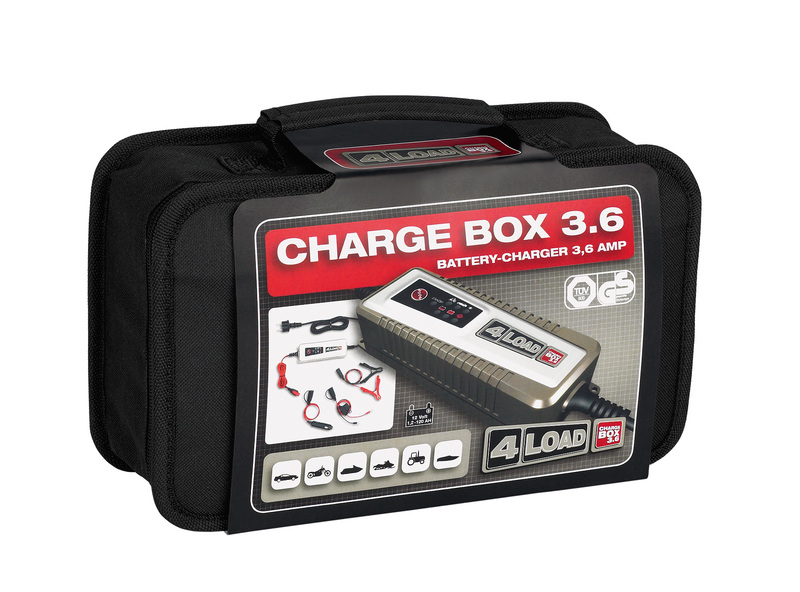 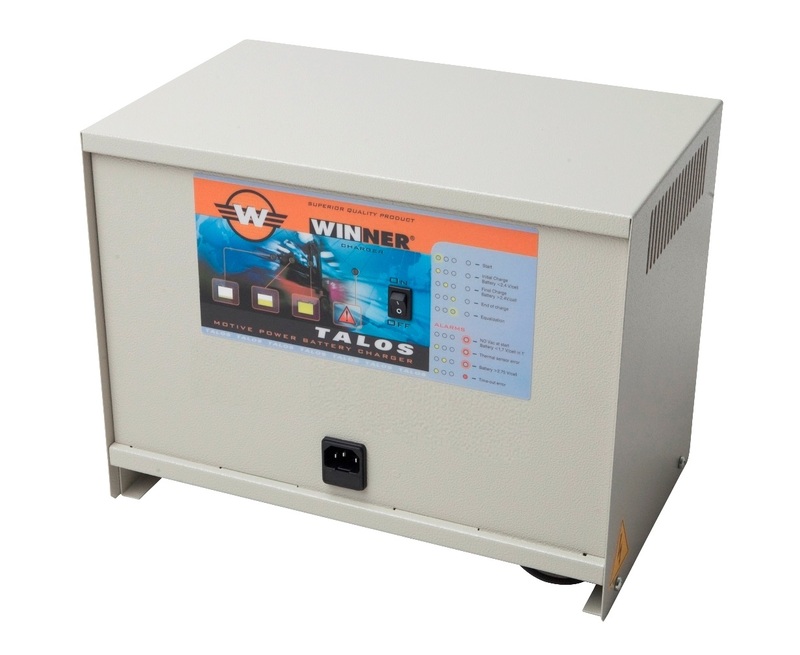 With the new High-End charger generator series the batteries can be loaded easier than ever before. 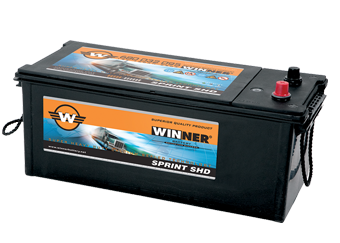 The three versions of the professional battery charger offer not only a precise and therefore correct charging tension and extensive attachments, but also fully automatic loading, including protection against overheating and voltage reversal.Short circuits and dangerous spark discharge are things of the past with 4LOAD, with charger boxes which guarantee safety under all conditions of use. 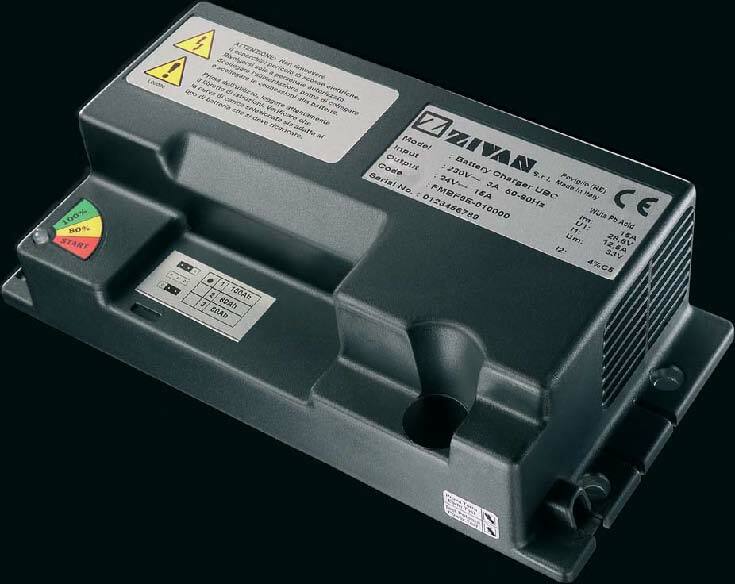 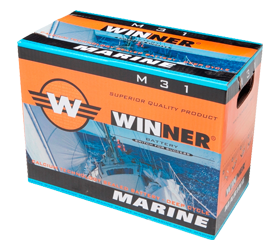 The appliances are dust and splash-proof according to IP65 and therefore robust, long-lived and uncomplicated to use.The 4LOAD charger boxes meet the latest state of engineering in addition to being small and handy. 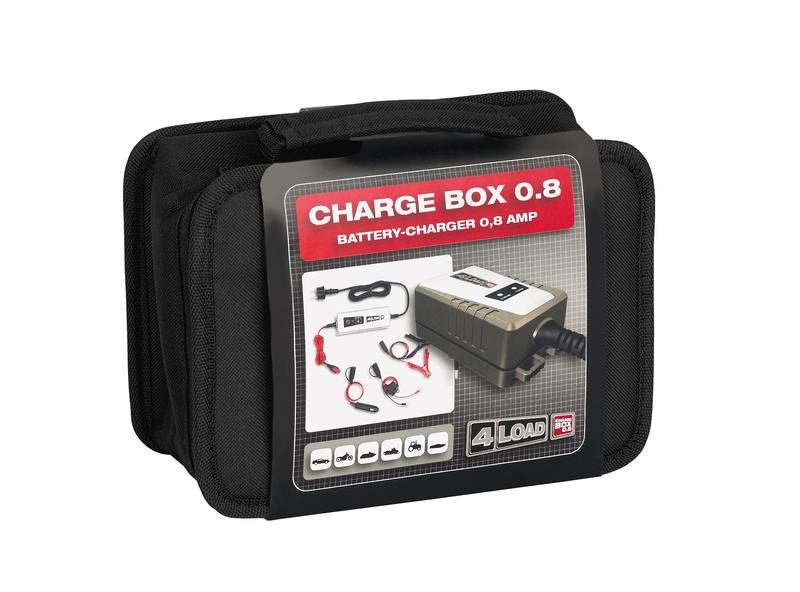 Exactly everything a professional may need.